offering you the energy for daytime activities. 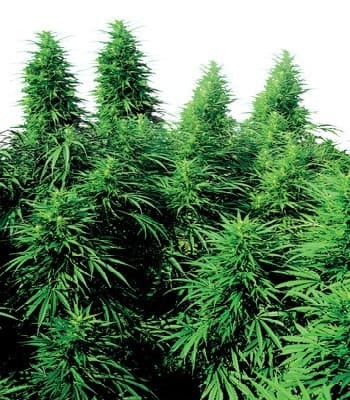 How to grow Early Misty pot plants? 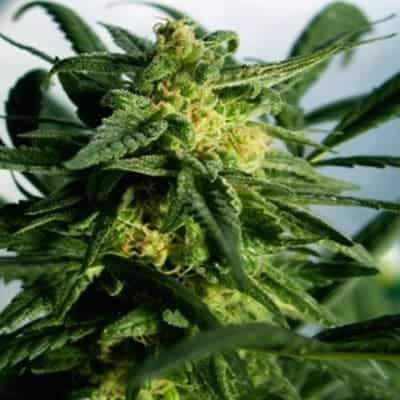 Since Early Mist is relatively convenient to grow, requiring scanty care, and highly resistant to pests and mildew, inexperienced growers will love to farm this strain. Fully grown plants attain a height that varies from 2.4-3.9 feet. 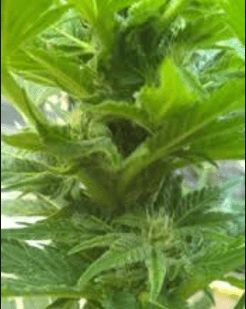 The leaves are elongated with a broad body and mid-green in color, and there is a single cola containing dense buds enveloped with silvery trichomes. The yield per sq meter varies from 375-475 grams. 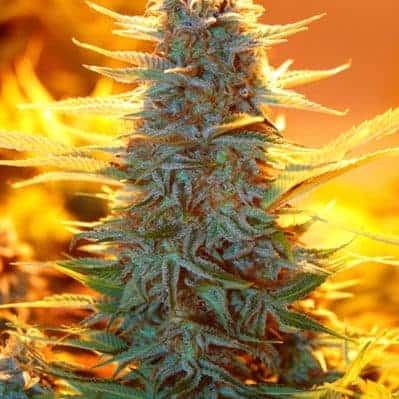 However, the strain is more suitable for farming outdoors, especially in the cold climes of Northern Europe. The plants have an innate resistance to extremely low temperatures. Flowers are fully developed by late September when every plant offers approximately 225g of buds. 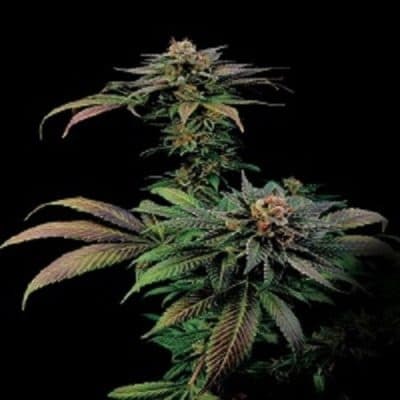 Use only organic nutrients, mainly phosphorus, potassium, and nitrogen, and in moderate doses. Early Misty responds well to SOG/SCROG methods and starts flowering in 7-8 weeks. The highs are ideal for getting into a recreational mood at the end of a very exhaustive day at the office. Its stone is not hard hitting but will lift your spirits without making paranoid or restless. Early Misty is rich in flavors that remind you of coffee, hash, and fruits. The aroma is strongly pungent with undertones of skunky, sweet, hash, and coffee.